Our Summer 2019 camps have been posted! Dress Code: black leo, tan tights, appropriate shoes, hair in a bun. Welcome to Brekke Dance Center! We have dance studios in Des Moines and Grimes, Iowa. We take the task of educating dancers seriously, and appreciate that you have chosen our studios! Dance education is like other forms of education. There are progressive levels set within the curriculum. Our highly trained staff observe each dancer and plan weekly classes which promote growth while striving to make class time enjoyable. 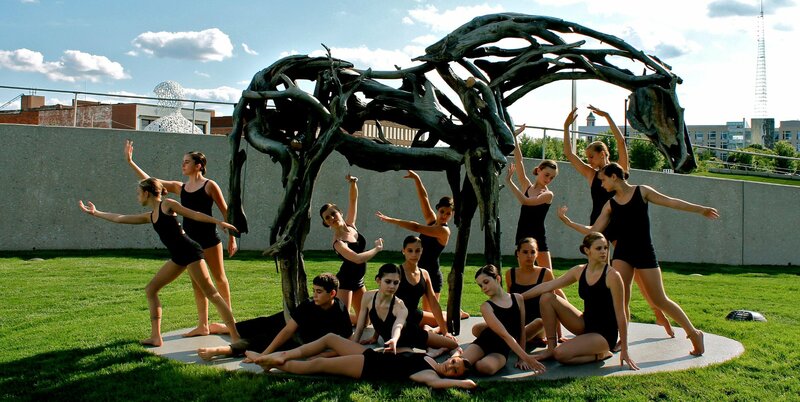 Get the best dance education from Brekke Dance Center. 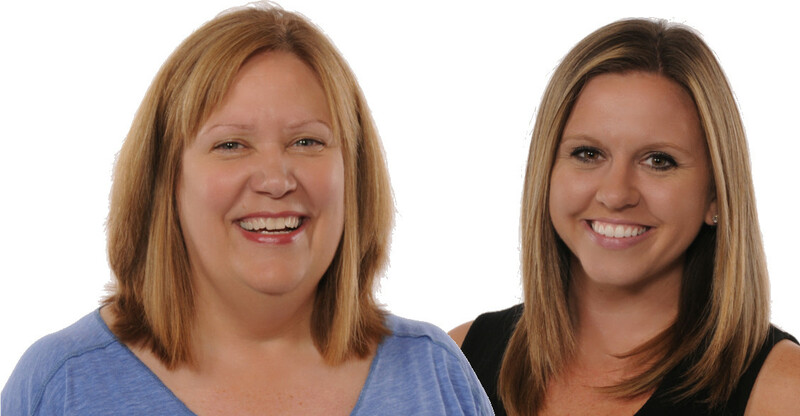 Our staff are highly trained, have college educations and are Dance Masters of America certified! Our students are well rounded! 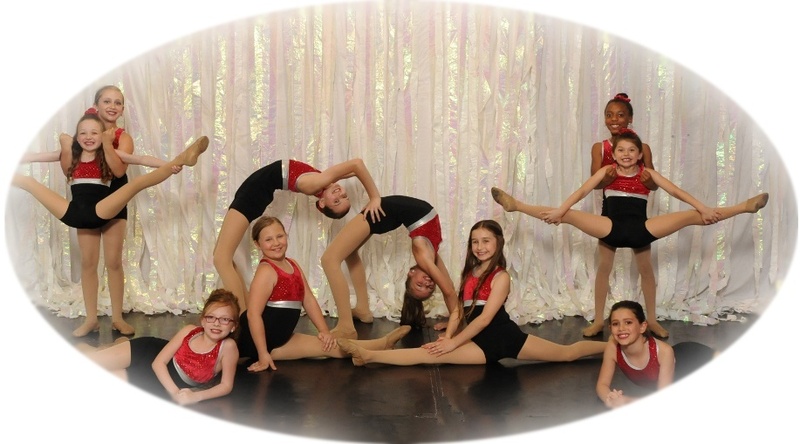 We offer a large variety of classes to choose from including Ballet, Tap, Jazz, Tumbling and more! Come dance with Brekke Dance Center to not only have fun, but be healthier too! Dance is great exercise and we encourage healthy lifestyles. Also, we are a family friendly school!